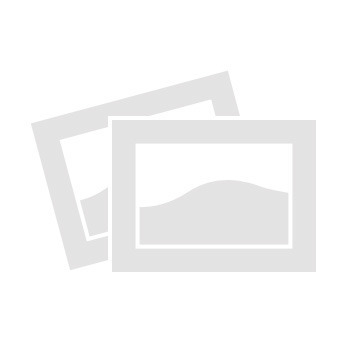 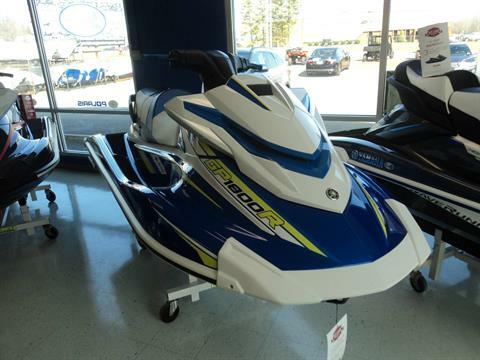 See new motorsports vehicles in stock at Lynchburg Powersports. 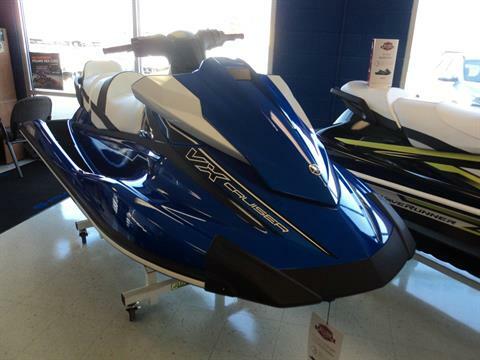 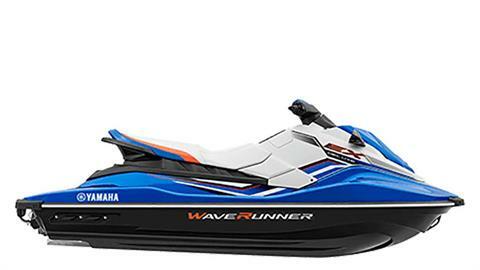 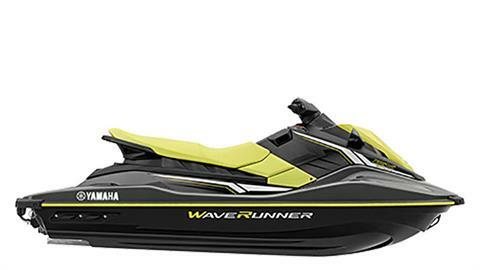 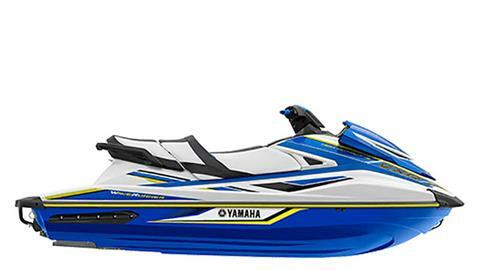 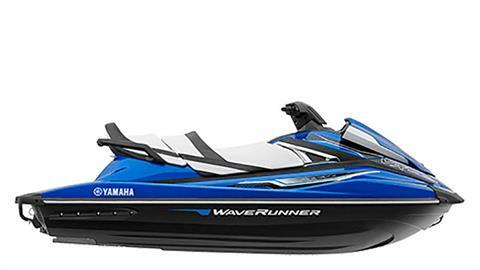 We carry a large inventory of new Polaris ATVs and Polaris UTVs, plus Yamaha watercraft. 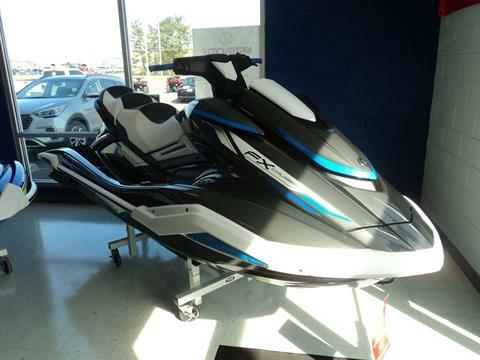 We also can get you any manufacturer model.